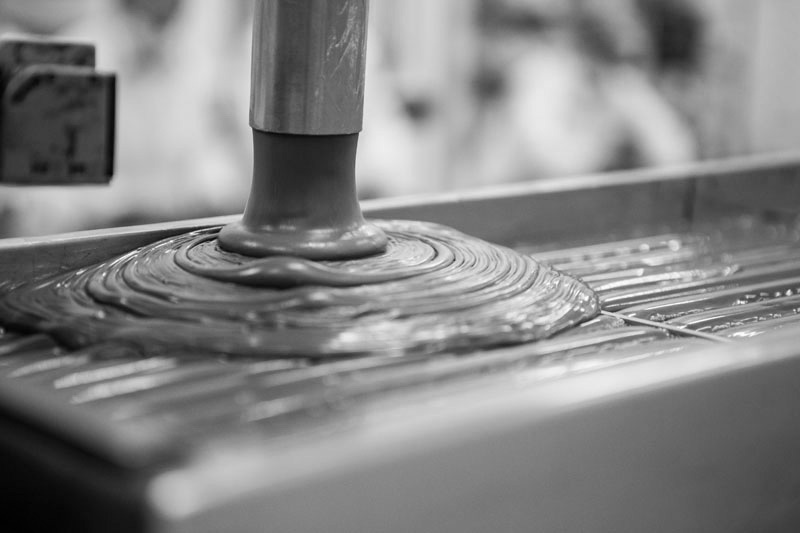 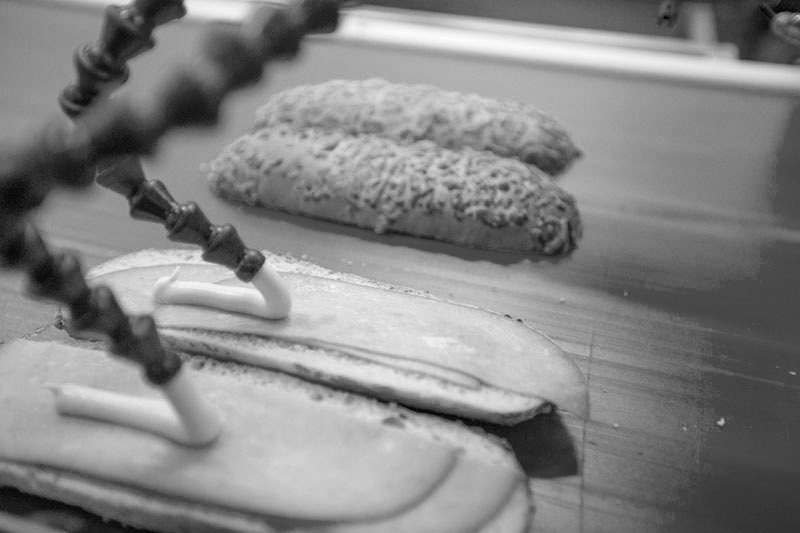 The history of Panini Foods began with a small industrial plant in Patrida, Imathia in 1990. 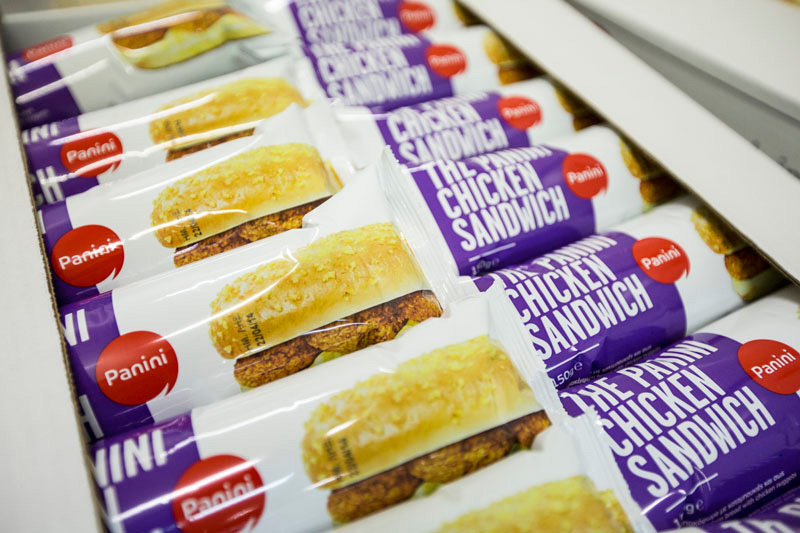 Armed with passion and creativity, the company began producing fresh packaged Sandwiches. 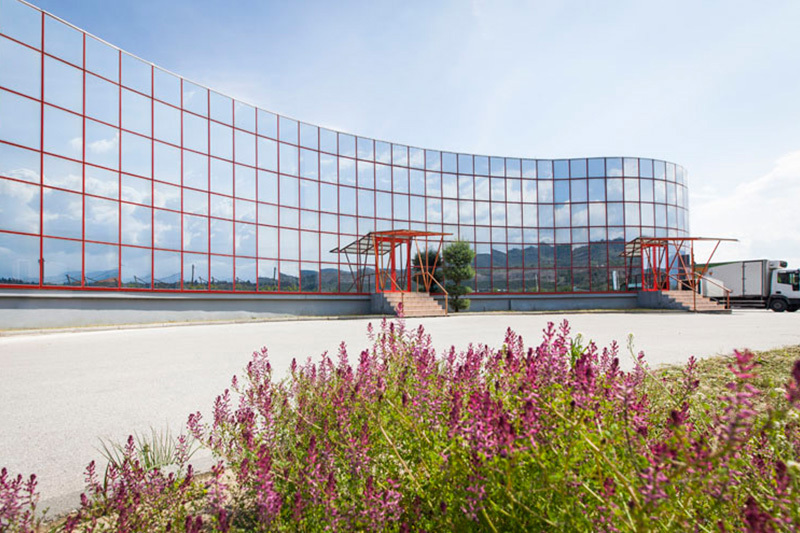 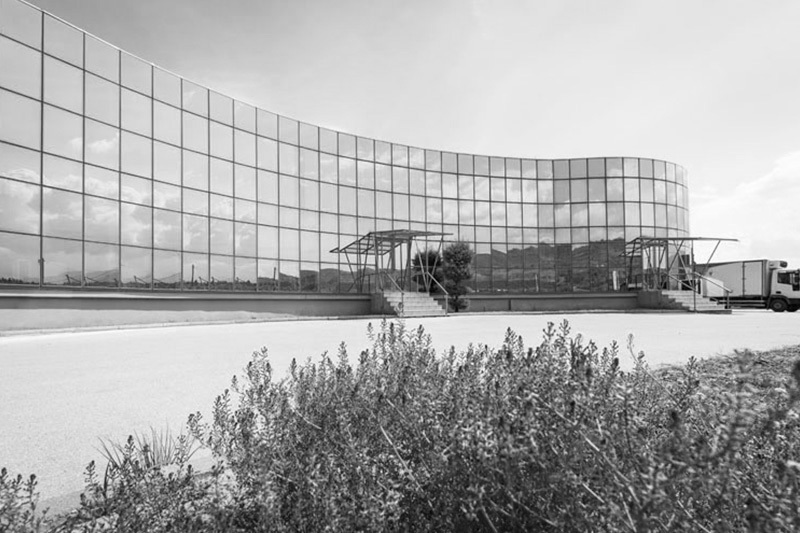 The extensive recognition of the products and the need for further market coverage led to the creation of new, larger facilities (800 m2) in 1995 in Veria, Imathia. 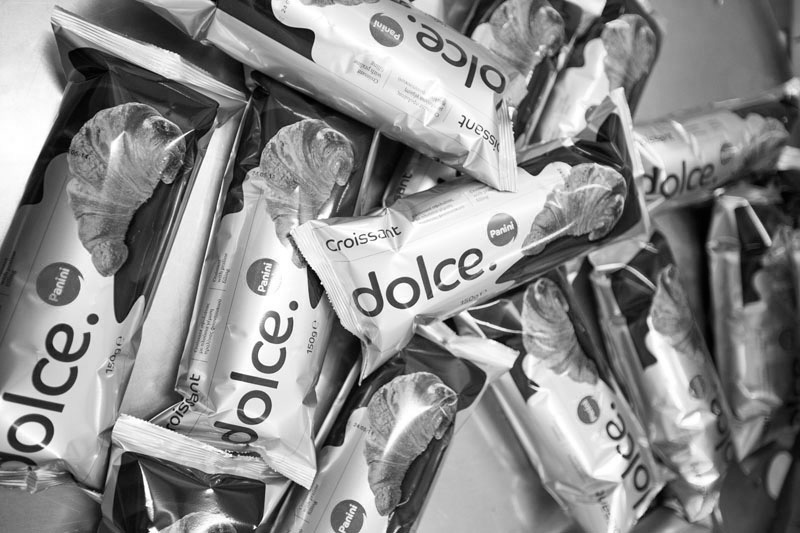 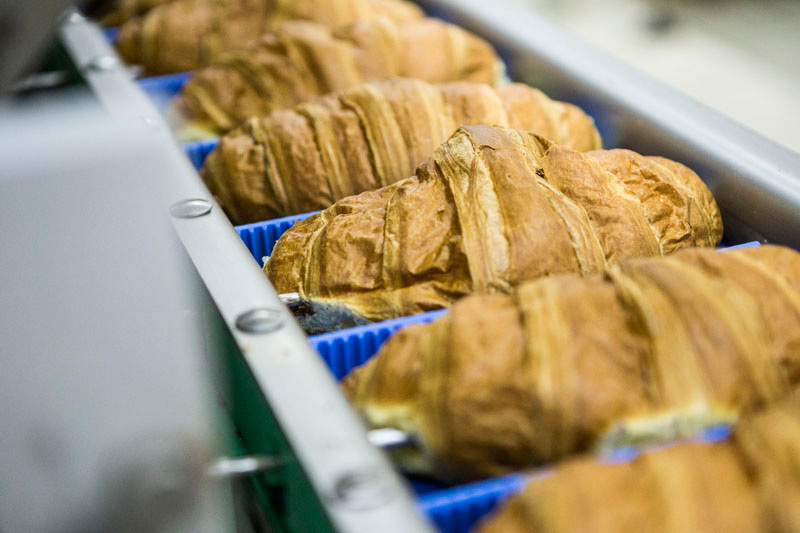 At the same time, always focusing on marketing quality products, the company introduced the Dolce croissant in 1995, an innovative product made using pure materials and hazelnut praline filling that quickly became a tremendous success. 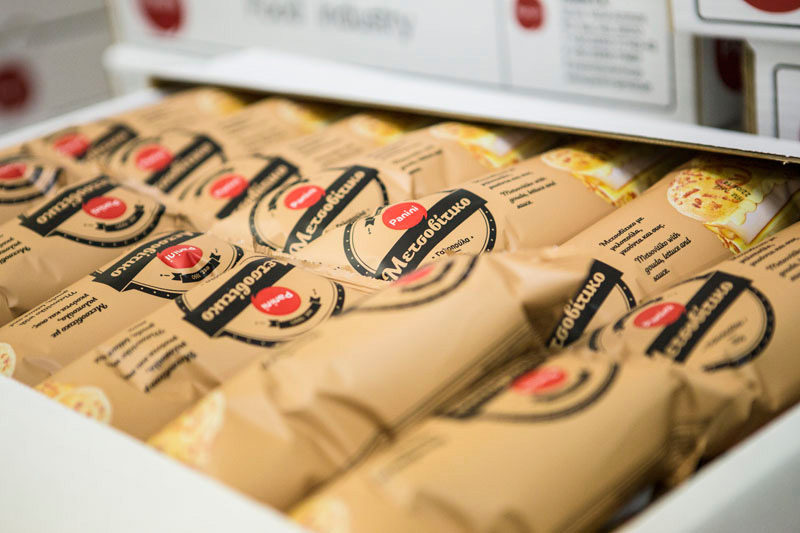 The excellent cooperation with the Greek State and with the Hellenic Army spearheaded the further growth of the company throughout the nation of Greece. 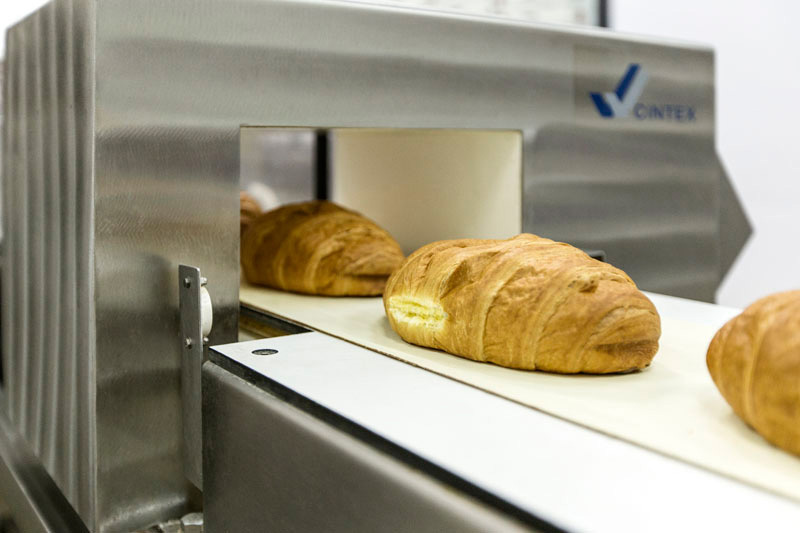 At the same time, frequent checks by these services led the company to maintain high specifications. 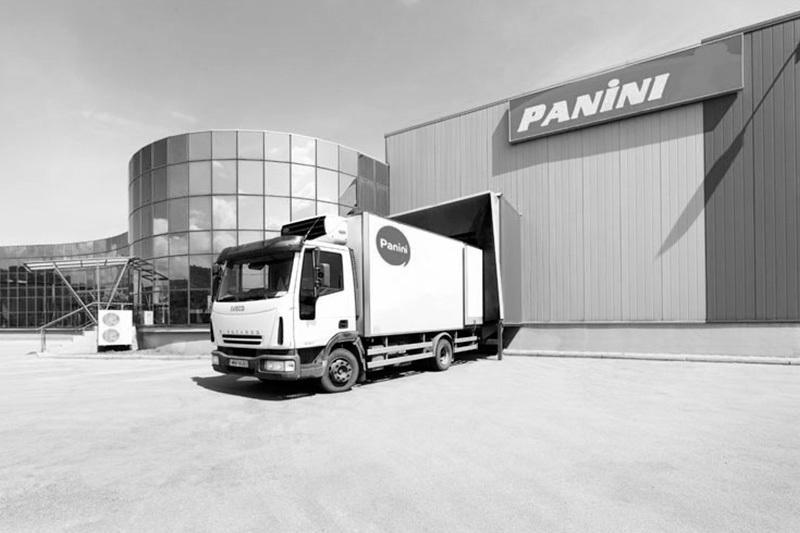 The privately-owned distribution network, with a fleet consisting of 14 vehicles, and partnerships with specialised representatives seated in various Greek prefectures enabled the successful and consistent promotion of the products on an everyday basis. 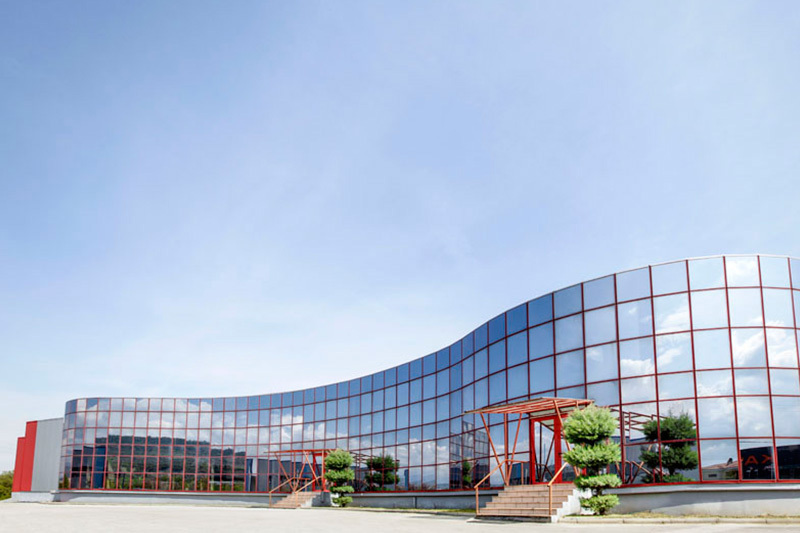 In 2005, the company relocated to new, privately-owned facilities in the region of Veria (2,800 m2), where it observes all European quality assurance standards (ISO 22000:2005, ISO 9001:2008), with absolute adherence to the high specifications and goals set. At the same time, the company’s workforce, which currently numbers 71 individuals, is constantly and continuously trained in food hygiene. 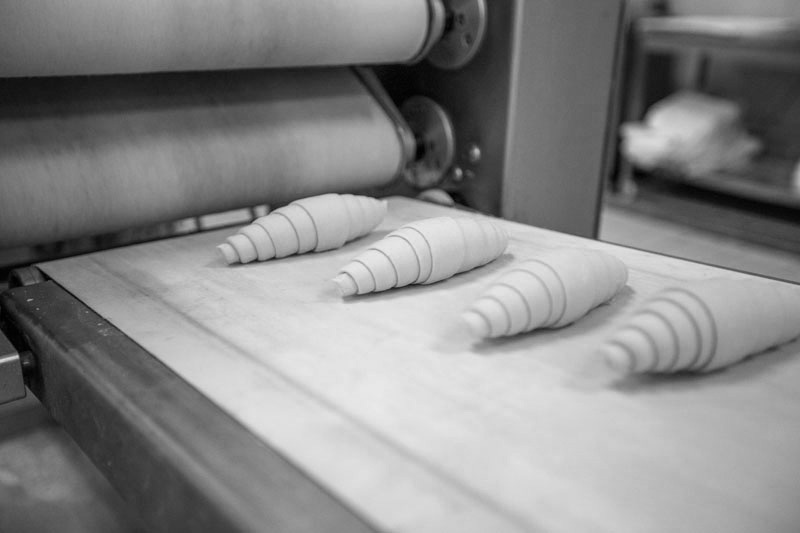 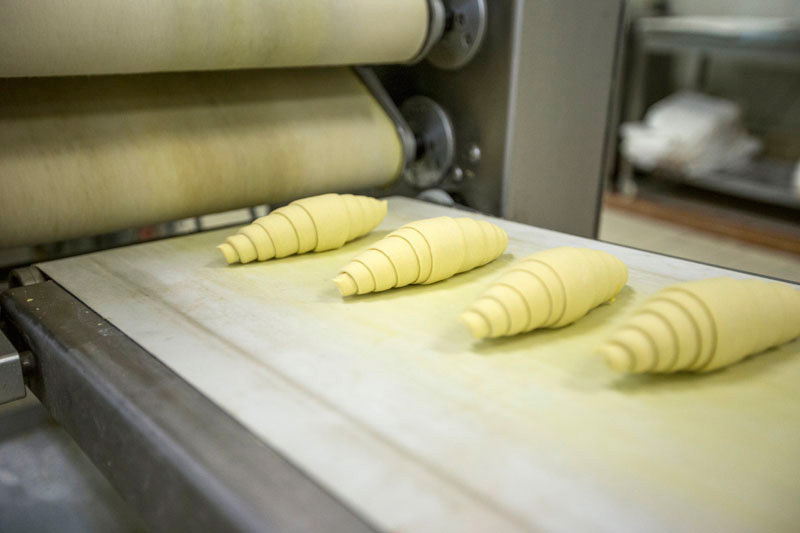 Working with the scientific staff and our external associates, they ensure the high quality of our products and the safety of the manufacturing process of sandwiches, croissants, sweets, Thessaloniki koulouri (sesame buns) and other baked goods. 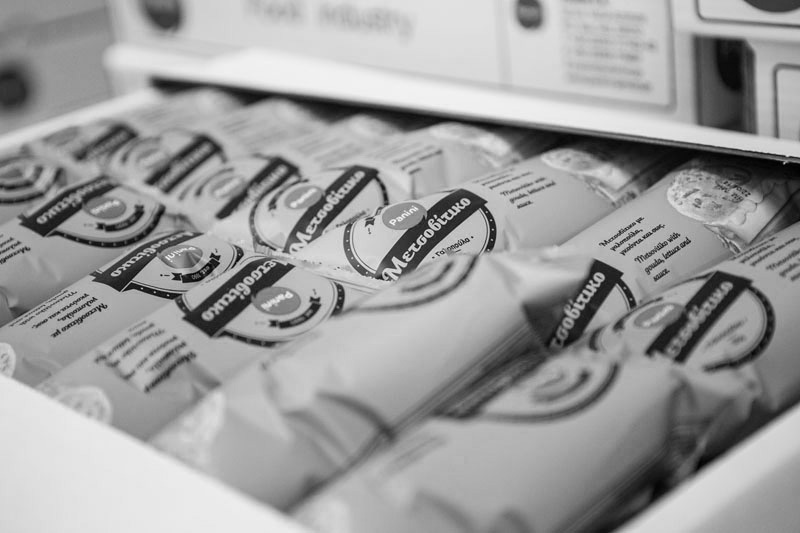 The company’s on-going goal of the company is the further development of its products, focusing on innovation and consumer needs.